Home Undergoing A Full Exterior Remodel Including Roofing and Siding. Brad’s Construction has opened a second location in Menasha Wisconsin to provide homeowners in Winnebago and Outagamie Counties with high quality exterior home remodeling and improvement services. 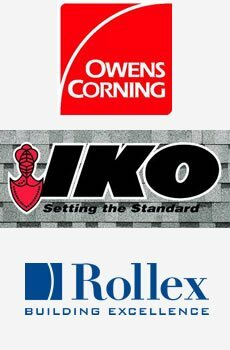 If you’re a homeowner in Outagamie County or Winnebago County that is in need of roofing, siding, windows, or gutters, you can now have access to the same level of service and quality workmanship we’ve been offering Dodge County residents for the last several years. 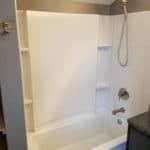 Brad’s Construction has built a great reputation around the quality and workmanship of our exterior home remodeling services and we’re now proud to offer the following services from our Menasha location. We specialize in roof inspection, roof repair, and roof replacement. Whether you want to have your roof inspected for damage after a storm or you’d like to replace an aging roof our roofing team will be happy to help. 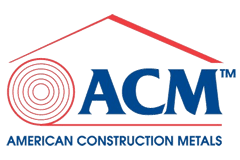 We are Owens Corning Preferred Contractors and we’re also certified to install ASM metal roofing systems. You can count on us for a high-quality installation that will meet or exceed the manufacturers recommended installation practices. 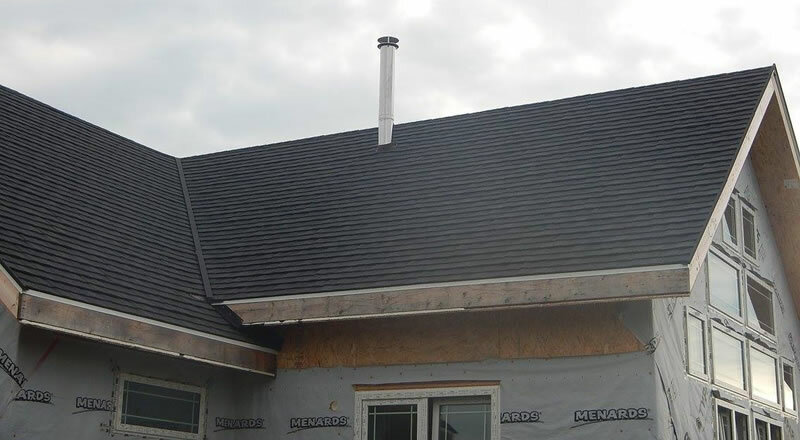 If you’re looking for a roof replacement in the Menasha area we’d be happy to provide you with a free consultation to discuss your needs and show the different options we have available that are within your budget. Are you looking to give your home a modern exterior makeover? 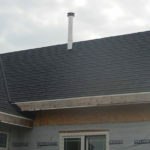 We specialize in the installation of new siding. Whether you’re looking to install siding on a new shop or garage or you’d like to replace the existing siding on your home we’ll be able to help. We install vinyl siding, fiber cement siding, wood siding, and we also install stone veneer siding as well. 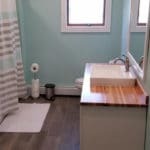 Was your home a little drafty this past winter? Maybe it’s time for some new windows! Brad’s Construction Menasha location specializes in the sales and installation of new vinyl replacement windows. Improve the look, comfort, and energy efficiency of your home with new vinyl windows. We carefully measure your window openings for the new windows, remove your old windows, repair any rotten or damaged window framing, and then we install your new windows with high quality seals and caulking to prevent water intrusion and any drafts. Gutters are an overlooked aspect of home improvement but they can make a significant difference in the look and performance of your home. We specialize in the installation of new seamless gutter systems and also installing gutter protection systems so you never have to worry about cleaning the gutters again. We can install new gutters and downspouts on new construction projects or we can replace gutters and downspouts that are old or damaged. We offer a wide variety of colors to match your home as well as sizing in both 5″ and 6″ seamless gutters. If you’d like to schedule an estimate or consultation for roofing, siding, gutters, or window replacements in Menasha, WI give us a call 920-517-5671 or fill out our contact form and we’ll get right back to you.